Galileo Galilei, best known by his first name, is one of the most prominent figures in the fields of science, astronomy, and physics. He is often credited as the man who bridged the gap in the natural transition from natural philosophy to modern science. Indeed, Galileo was a polymath who explored many different subject areas, and was incredibly controversial during his prime. 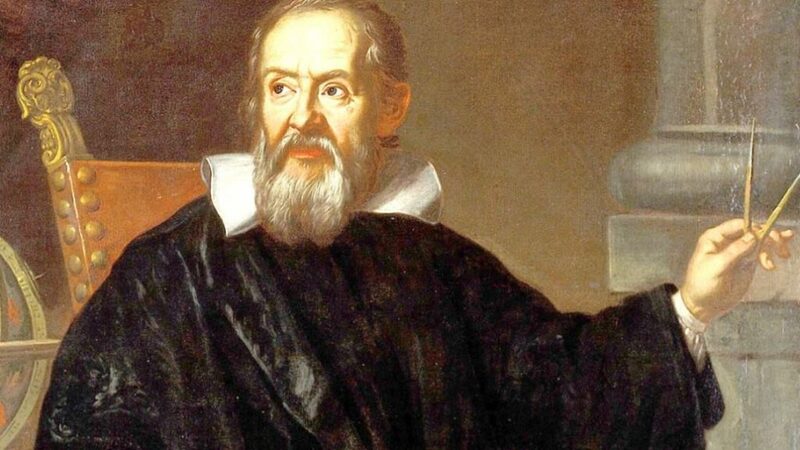 Albert Einstein once said of Galileo “His works mark the true beginning of physics.” High praise indeed, and Einstein certainly has a point – Galileo is one of the most important and influential figures in the world of science. He was also the first person to aim a telescope at the night sky and analyze celestial objects, changing the way we perceive and analyze the universe. Here are some of the amazing things you never knew about the King of modern science. It’s strange to think that a concept as hokey as horoscopes can be attributed to a man as great as Galileo. But, he apparently taught his students all about horoscopes and encouraged them to explore them further. We might think this sounds silly, but it’s important not to judge by today’s standards. And, back in Galileo’s time, astrology and astronomy were not as different as they are now – so it stands to reason he may want to explore all avenues. Besides, being a professor who could teach astrology and astronomy would have given him more job prospects. If you had a basic knowledge of Galileo, but didn’t really know much about him, you might imagine that he was the inventor of the telescope. But, contrary to what many people believe, this is not actually true. Dutchman Hans Lippershey is widely credited with inventing it, but nobody really knows for sure who actually created the first telescope. Certainly, Galileo adapted the instrument, and was the first to properly use it as a stargazing implement. Galileo’s works and findings were controversial but brilliant, and he attracted a lot of admirers in high places. In 1610 he rose to fame after discovering the four moons of Jupiter through the use of a telescope, a massive breakthrough in astronomy at the time. Galileo named them Cosmica Sidera, after his patron, Cosimo I, Duke of Tuscany. Word got out, and the Galileo was summoned by King Henry IV of France, who asked Galileo to make more discoveries and name them after him. Despite being a famous name in the world of science and astronomy, Galileo actually had a wide range of interests and talents. He was a very accomplished artist, specializing in painting and drawing. In fact, Galileo is thought to have been so accomplished that he could actually have made a living as an artist. His drawings of the moon garnered particular acclaim, and showed impressionist technique long before impressionism became a thing in art. So, there you have it. Galileo Galilei was far more than simply a person who used the telescope a lot. He changed the way we observe and interpret the universe, and the night sky, not to mention having a profound impact on the world of science. These were some of the lesser-known facts about this Italian genius, and the impact he had on the world.